Specializing in retirement planning using securities, insured guaranteed income products, Kimball's goal is to assist the many families with whom he works in "growing and preserving their wealth". Each family has different needs. Therefore, Kimball designs individual plans to meet each family's specific objectives. Kimball has been president of the Utah Association of Insurance and Financial Advisors and the Lakeview (Davis County) Association of Life Underwriters. 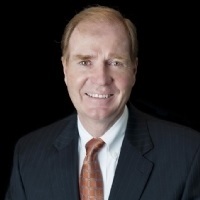 He is a member of the Utah Society of Financial Service Professionals. 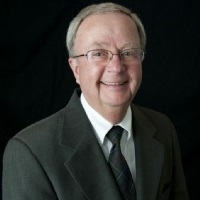 Wayne has been providing insurance services for his clients for over 30 years. He is a specialist in income protection using both individual and group disability insurance contracts. He also has an extensive background with employee group benefits as well as in the areas of business insurance and estate planning. Wayne works closely with accountants and is endorsed as a disability agent for the Utah Association of Certified Public Accountants. 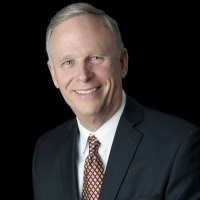 Wayne is the past President of both the Utah Association of Insurance and Financial Advisors and the Valley Association of Life Underwriters and is a member of the Salt Lake Estate Planning Council. Mr. Gledhill does not provide securities products or investment advisory services and is not affiliated with First Western Advisors.